Week full of activities and fun. 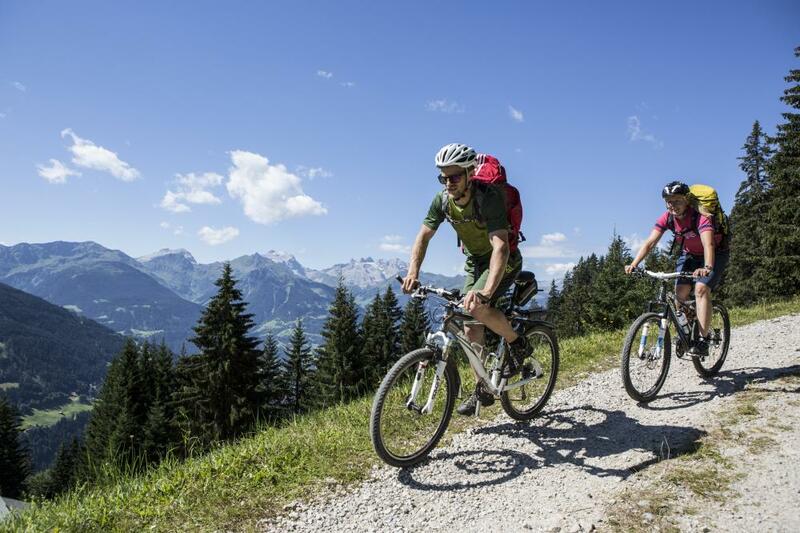 In one package 3 Tage Montafon SommerCard and 3 days use of E-bike. Use all mountain cable cars in region, entrance to swimming pools, free toll on Silvretta Highway or public transport. With programme BergePlus can you join organized programme with local guides free of charge - hiking, mountain biking, climbing or Via feratta routes.